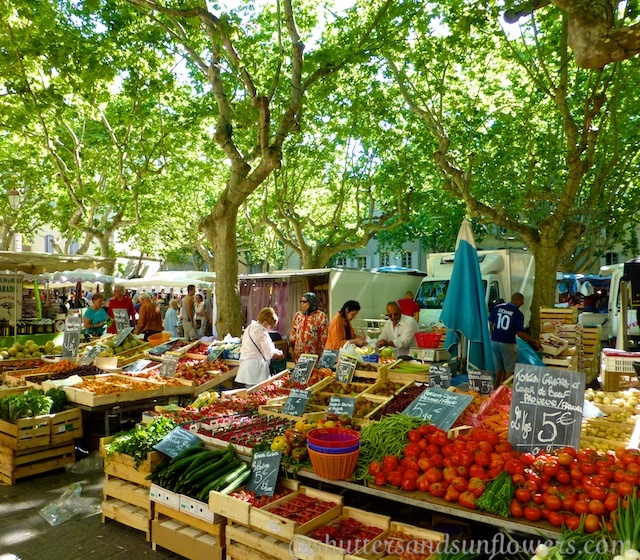 Perfectly Provence recently interviewed me to ask for my top tips for visiting Provence. 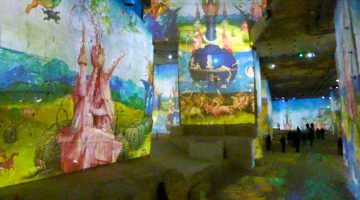 My suggestions are by no means a fully comprehensive list, as I told Perfectly Provence’s creator, Carolyne Kauser-Abbott, there is so much to see and do that my first thought is don’t try to do it all it once! 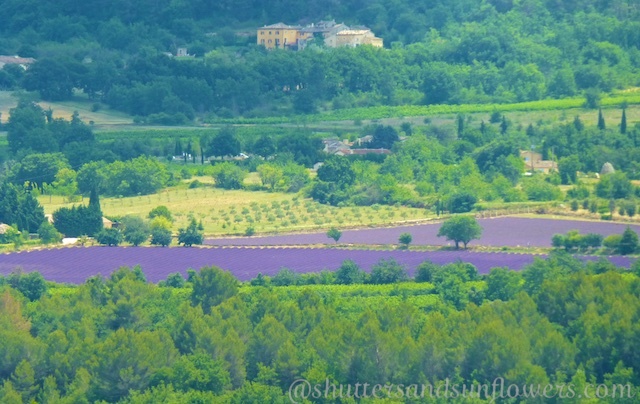 And don’t forget to check out Perfectly Provence’s highly recommended digital magazine, collected from Provence’s top regional writers about this captivating part of France; the culture, wine, food, accommodation and sights of unforgettable Provence! And please don’t hesitate to CONTACT ME if you would like any additional help, I always love to hear from you! 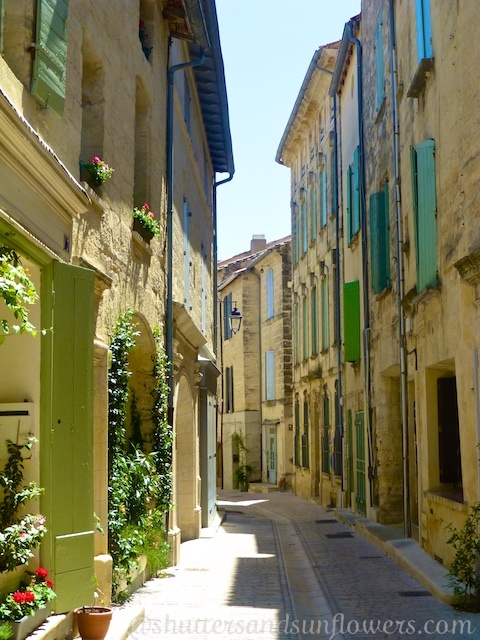 LOURMARIN ‘une belle ville de France’ nestled on the vine drenched slopes of the southern Luberon Valley. Previous Article Skiing... but is it always fun? !